The final matchup is upon us. The No. 3 Georgia Bulldogs are preparing to take on the No. 4 Alabama Crimson Tide in the College Football Playoff National Championship. Not able to cheer from the stands? No worries. We’ve rounded up the top spots to tailgate or watch the big showdown. 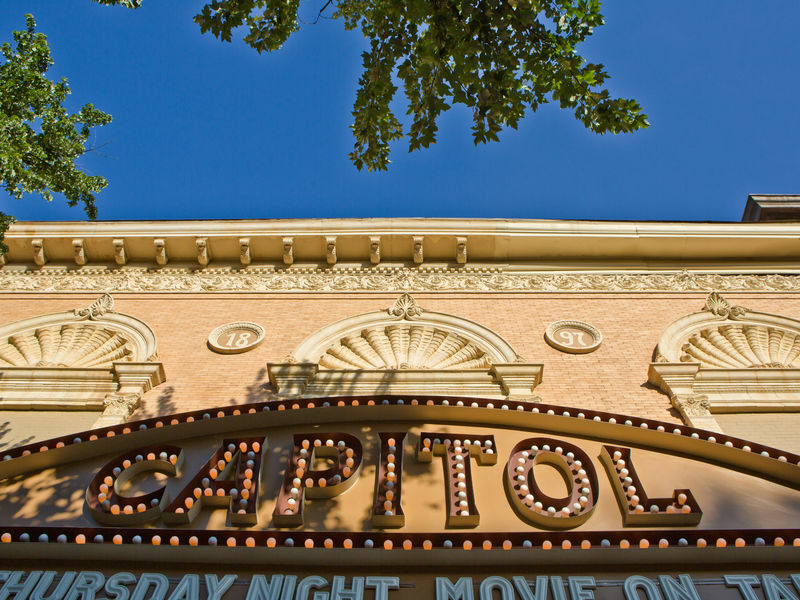 Only on special occasions will the Capitol Theater bring the big screen down, and an all SEC National Championship is a pretty special occasion! So join them for the best way to watch the game in town, on a 50 foot wide screen. The bar will be open, they will have some delicious hot wings for sell, and they will also be collecting canned goods to give to a local non-profit who help the less fortunate. Come out Monday to Bearfoot Tavern to see UGA take on Alabama. Bearfoot will offer a lineup of game-day faves, including cocktails and craft brews, that will be available for fans as they cheer on the teams. Join Wild Wing Cafe for the SEC title game as the Dawgs take on the Tide for the 2018 College Football National Championship. Wild Wing Cafe is a wing joint sure to please the masses, while it is a chain Wild Wing definitely has fans that are wild about it. A wealth of TVs to watch the game, happy hour and live music all set this restaurant apart. But it's really the wings that have folks raving about wild wing cafe. With over 30 sauces and all the wing configurations you can think of Wild Wing Cafe is a crowd favorite. 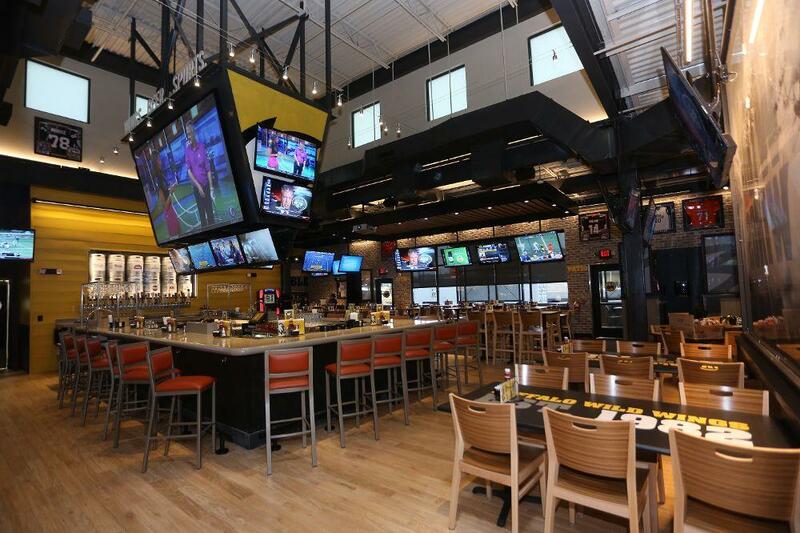 Buffalo Wild Wings is a sports fan heaven. Sports junkies can get their fix with over 30 TVs showcasing all your favorite games. The U-shaped bar is crowned by an enormous projection of the Dawgs, Jackets, or Tigers battling it out with this week’s foe. Wagers Grill and Bar is a great place for locals and travelers alike, and has been a staple of the Macon community since 1996. Their food is one of the best kept secrets in Macon and includes Wings, Pizzas, Burgers, Steaks, Sandwiches and BBQ. Wagers prides themselves on offering a relaxing, fun atmosphere with service to match. On any given game day you will find an excited crowd ready to cheer on the local favorite. So, get the gang ready and head to Wagers to watch the big game this weekend, be sure to come hungry and thirsty, because they have plenty of options to satisfy both needs!